There are only two of these potholder oven door towels made. 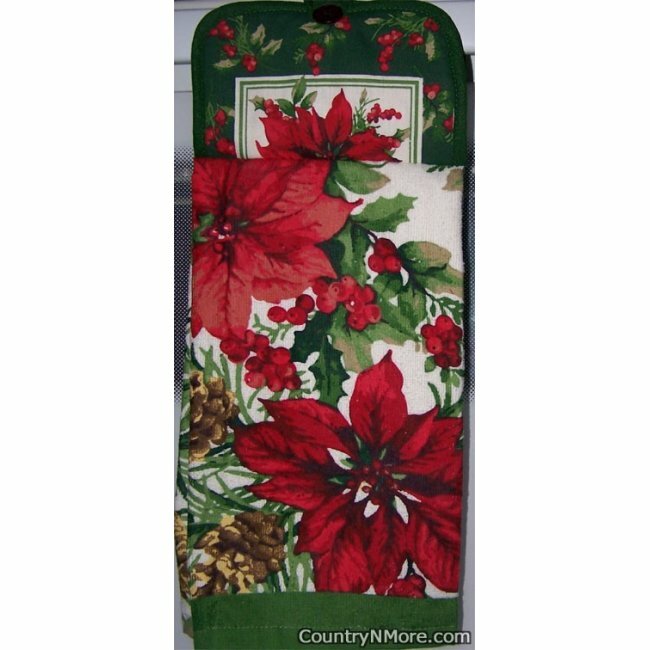 This hanging oven door towel is perfect to help bring a festive holiday touch to your kitchen for Christmas. We use full towels for all of our oven door towels and every oven door towel has a button closure.